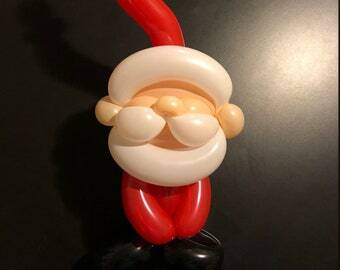 Jeanine's Stuff, Volume 4, Balloon Designs, pdf This file will be sent via DropBox. I was searching for an ostrich design and Mirae Paige suggested I check out Jeanine's work. I have some of Jeanine's other pdf instructions and was so excited to find out she had an ostrich! The purchase process itself was flawless. Whether you are an expert or a beginner, you will find something fun to learn in her instructions. Thanks, Jeanine! Jeanine has been creating balloon art since 1997, in 2005 Jeanine starting decorating clothing items with balloon animal designs and making note cards with balloon photos.